Writing a student resume is far more difficult than writing a professional one. There are more things to include in a student resume, like research and volunteer experiences, workshops and conferences. Student resume writing also needs to be multi-purpose, it needs to be used for jobs and to apply to schools. And like any CV, when you write a student resume you need to show your experiences and skills and prove you are the perfect candidate. 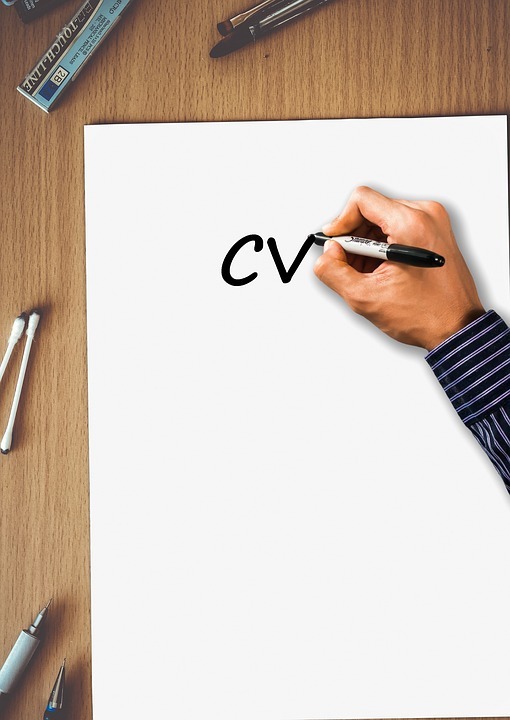 To help you write the perfect CV, here is a guide. We’ve already ascertained that student resume writing is much harder than writing a resume for a job. Which is why the ‘go-to’ website eHow have made a video especially for students who need to write a new resume. Only 4 minutes long, this video has a lot of useful information to help students write the perfect resume, whatever they are applying for. Length. Try to keep your student resume to a maximum of two pages. Be as concise as possible and include only relevant and pertinent information. Essential information. There is some information you have to include. For example, your contact details, your education and qualifications, your work experience and your skills. Think about what you are applying for. Look at the skills and requirements for the course or job you are applying for. What is the employer or school looking for in a candidate? Make sure your resume shows you are perfect for the role. Edit your resume. Write a resume and tailor it each time you use it for a different application. Think about what skills and experience they are looking for and show you have it. Keep it current. Always update your resume with new achievements and experiences. Break up information. Try to write your information concisely and in bullet points, avoid long paragraphs. Presentation is key. Make sure your resume is neat and well-formatted, don’t use an unusual font or a colour that’s almost illegible. Be honest. Don’t exaggerate or say something that isn’t true. Remember they will have your resume during your and ask you to elaborate. Consider making two resumes. One for applying to jobs and another for applying to schools. You might, for example, want to talk about your publications on a resume for school, whereas for work this may not be relevant. Having two resumes means you can tailor each one with only the relevant information. Don’t get disheartened. Whether you are applying for school or a job, it is a competitive market, so don’t be disappointed if you are unsuccessful. Remain determined and regularly update and improve your resume based on feedback. For more professional guidance on writing a student resume, read this interesting article by thescholarshiphub.org.uk. Or if you’re still not sure, or just want to make your resume the best it can possibly be, you can always ask a professional to write your resume for you. There are lots of companies offering student resume writing services and most, like Lisa Thomas Writing Services, can complete your resume in as little as 24 hours. Contact me now to discuss your resume, or navigate your way through my website to find out more about how I can help with your application writing.